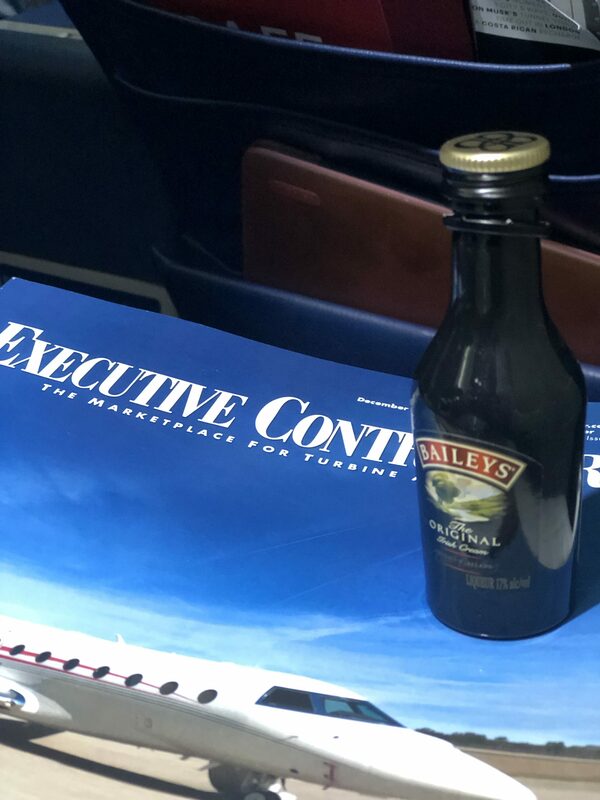 Currently seated on a Delta flight on my way home after 20 days of flight training in Pensacola, I’m savoring a cocktail in celebration of my newest rating. If there are typos, apologies (I deserve this!). Because of the rigorous studying and training over the past several days, adult beverages have been VERY limited for me. My time spent here was longer than originally planned (by 10 days). Completing my multi-engine training was intense, costly and interrupted with periodic bad weather. However, it’s done. YES! Fini. Complete. Nothing else really matters to me right now. 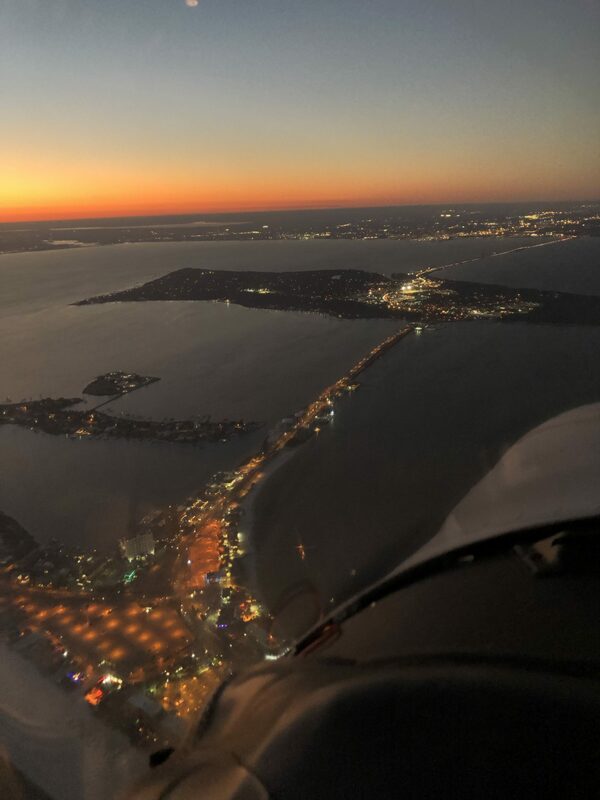 Traveling to Florida for training came at the recommendation of a few friends and other allies in the aviation world. Ohio has received numerous inches of snow since my departure and has seen temperatures in the teens for several consecutive days. I couldn’t have planned it better… Some people can’t stand the humidity in this southern, Gulf state, but, I LOVE IT. Always have. 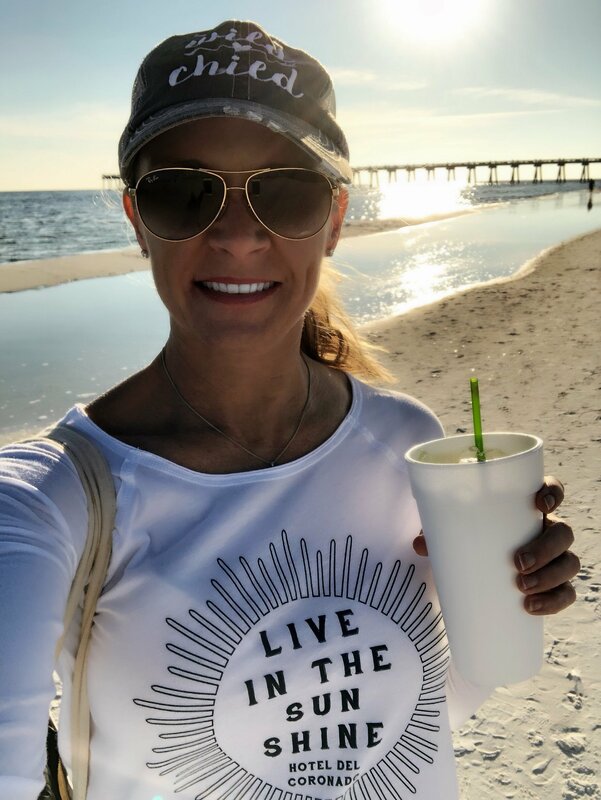 Originally from Florida, born in Jacksonville on the Navy base, and having lived and vacationed there many times, the state holds a special place in my heart. And even more so now! I’m leaving with a new pilot rating under my belt. My recent stint there allowed me to make several new friends at the airfield and spend time with some special people. The school, Skywarrior Flight Training, welcomed me and made me feel like part of the crew (that only costs a few thousand dollars btw…😩!!). The instructors were awesome and I look forward to keeping in contact with them. I’m convinced that my extended stay was deliberately planned by God. I needed lots of “thinking” time. Here’s a little secret about me: I can spend a helluva lot of time in introspection. And never get enough. Give me a wall to stare at, please! Philosophers must have been thinking of me with the development of the phrase: analyze anything to death. However, my life rarely allows for time to just sit and think. There are kids: three. There are flight lessons: two flight blocks (4 hours) at least three times a week. There is dinner: although, technically, I don’t actually cook but am a master of the cereal bowl and microwave. Bill paying (boring). Grocery shopping (torturous). Dental appointments (“pulling teeth” with teenaged boys. Pun intended). Vet visits (grueling). Laundry (monotonous and never-ending). Meetings (Skype or FaceTime, please). Sports practices/games/matches (often a highlight). PTO (helicopter parents-in-action). Exercise (A Must!). Occasional sleep (too time-consuming). How was my time going to be spent away from home? Where would my thoughts wander during my temporary life as a hotel guest, eating the same breakfast buffet every morning…? My mind pondered what my aviation future would hold. I’ve been training for two years straight. There are no more immediate training plans for me at the moment. What to do now? Earning some other endorsements are high on my priority list but there are no plans set. That’s depressing! 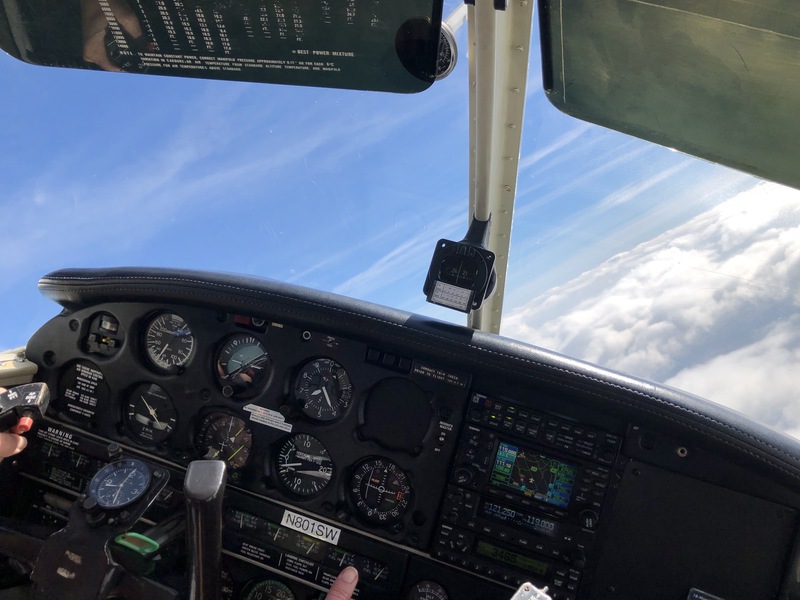 I’d like to earn a tailwheel endorsement, a high performance endorsement, a seaplane rating…Honestly, the thought of no more flight training is really bleak and dismal. There’s so much more to learn! 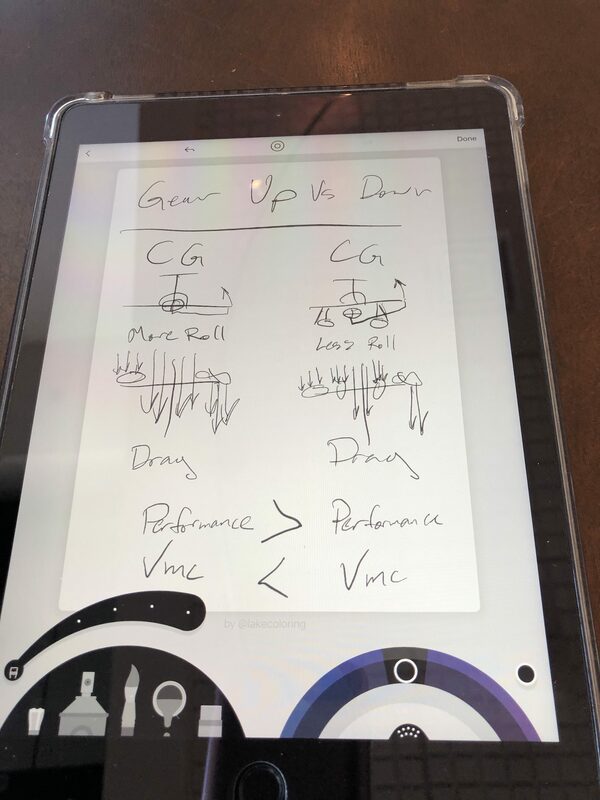 Do pilots ever stop learning or do they ever have the desire to stop learning? I hope not. This is why my wardrobe has gone to hell. No money for new clothes and no time to go shopping. There are two sectors of aviation pulling at me. The career path and the hobby path. Will my aviation knowledge lead me to a life-long fulfilling hobby? Will it lead to a career? Are both possible? Someone please say “yes!” Is there a way to create more time in the universe, please? I want both (this is my struggle day-in and day-out): wanting everything, all at once. 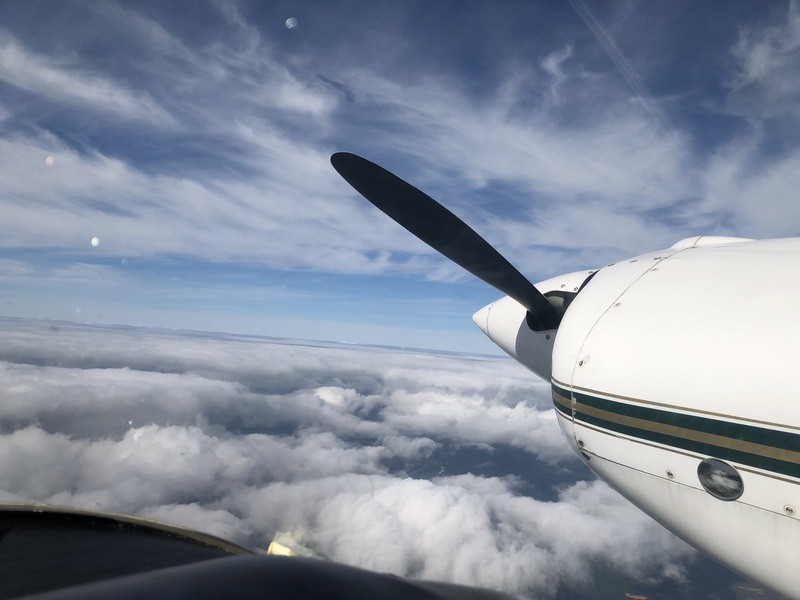 Flying professionally is appealing but there’s also the desire to continue flying as a hobby. Being a professional pilot would be extraordinary. The opportunity of earning hours and experience would be exciting and advantageous. It would hopefully lead to flying bigger, more complex and faster airplanes. It would also be a chance to represent women in the aviation career sector while flying all over the country, or world. Pursuing a hobby in aviation pulls at my heart strings, for reasons, as well. The people involved in general aviation are awesome and there’s a unique, supportive, built-in family within. Everyone learns so much from each other and encourages one another. The hands-on experiences shared and gained are immense and have made my love of aviation grow. The friendships formed during these past two years will be lasting, and I’m looking forward to expanding my GA network! Recently, in conversation with a pilot, I mentioned the desire to learn to fly a T-6. The ball started rolling. It’s amazing how quickly people connect you with the right group! Flying the T-6 is a dream of mine because it’s a way to keep the WASP history alive. It would be an honor to educate others about the brave Women Air Service Pilots, who received little acknowledgement for their contribution. 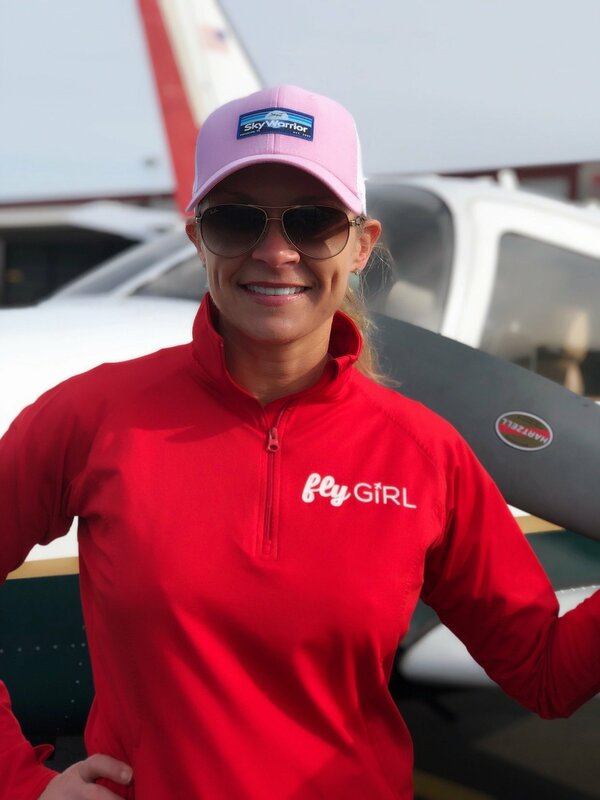 Giving back is important to me, especially when it comes to women and aviation. 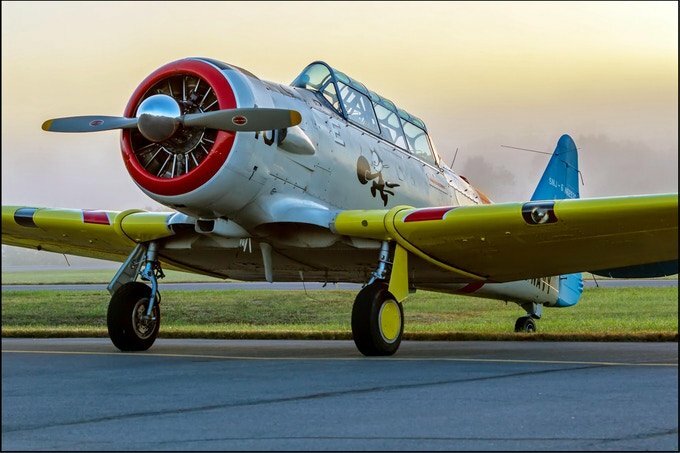 I’d be tempted to sell my home in order to own and fly a T-6! I’m giddy just thinking about it. It’s possible. That’s definitely one thing I’ve learned in my aviation journey. Anything REALLY is possible if you put the work and determination in. The conclusion is that I need to think about it all some more… Hahaha! It’s time to find another school (another beach destination in my future?) to do more flight training and pondering. In all seriousness, the thing about me is my belief that life will unfold in unforeseen ways and the right doors will open for me. It’s one day at a time. The right people and right opportunities will come to me if it’s meant to be. My job is to remain open to all ideas and experiences and be ready. The answer is Yes! A professional career leads to a bigger and better life…in so many ways! Sure hope we can get our paths to cross and get you in the T-6! I’m so glad you read this!!! I think our paths crossing is meant to be! Thanks for all of your encouragement. Natalie, I love what you’ve written, and it really resonated. Having just finished my PPL, I’d head right into instrument if I could. 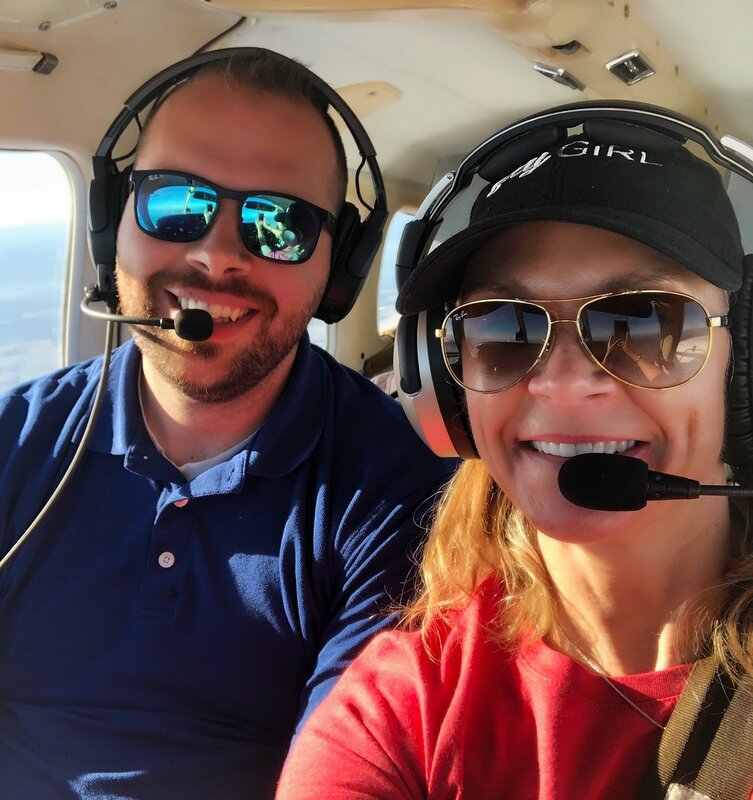 Like you, I love flight training and the aviation community has been wonderful…it’s opened up so many opportunities for new experiences, new friends, and new discoveries about myself. I don’t know what the future looks like…I’d go for a professional career, but at 50 I’m more likely to keep this a hobby. But who’s to say what might happen? Either way, I’ll keep on going, learning and pushing myself, and loving every minute that I fly. I know you will too! I heard you on the ready for takeoff podcast and enjoyed the interview very much. I flew H-3s an was a primary jet instructor pilot in the Air Force. My career took me out of flying and into communications, which I don’t regret. Listening to you talk made me remember how much I enjoyed flying (especially helicopters). Had the opportunity to fly my H-3 from Florida to Alaska over a 10 day period. I agree about the challenge/enjoyment of going to new places and figuring it out. Keep up your efforts and never loose that appreciation for the amazing experience of flying.